Whether they know it or not, any person who has used a computer has been confronted with malware. But what is malware, anyway, and how can it be prevented from infecting a computer? Malware is the combination of two words: malicious and software. The term refers to hostile or intrusive software that is created and used to damage a computer system. It has the ability to take over the operations of a computer. But, what is malware actually used for? It may be used to steal personal information, spread threats to others or even lock a user out of their own computer. Since malware isn’t going away anytime soon, computer users must learn to adapt their behavior to avoid being infected. One effective strategy is to always keep browsers and anti-virus software up-to-date. 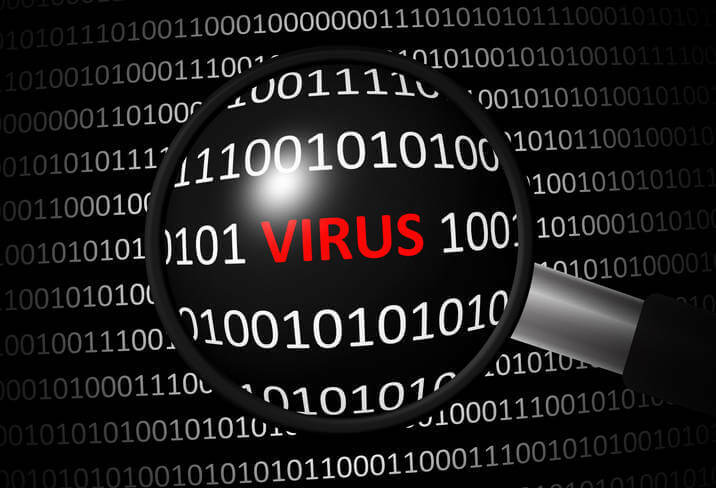 Anti-virus programs are proven to reduce malware. However, responsible web surfing greatly contributes to the health and safety of a computer. Malware is often found behind download requests. If you remain skeptical of Internet offers, such as free downloads, you have less of a chance of your computer becoming infected. In terms of security, not all sites on the Internet are created equal. Before you click or download, be sure to examine the site’s legitimacy. Sites like Google Safe Browsing are useful for determining a website’s reputation. Exercising caution during web surfing is highly recommended. By keeping clicks confined to trustworthy websites, malware opportunities are reduced. Attachments, which are frequently sent via email, are another common source of malware. It’s suggested that computer users should be cautious of opening attachments from anyone other than senders they recognize. Install anti-virus and anti-spyware programs to seek and destroy malicious software on a computer before malware has a chance to strike first. Adware, which is an abbreviation for advertising supported software, arrives wrapped inside free programs that are downloaded from the Internet. It tracks users’ web surfing habits, which are sold to advertisers. Phishing scams are programmed to trick Internet users by appearing to be a legitimate website, email or program. They use this cover to fish for sensitive personal and billing information. Ramsomware can be used to encrypt information on a hard drive or lock down an entire computer system. Those hit with this type of malware are then forced to pay a costly ransom to regain access to their data. 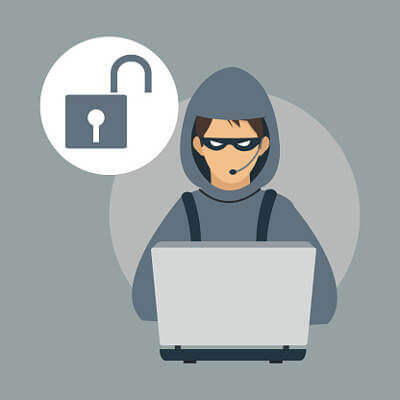 Spyware can track the Internet activity of infected users in order to steal their personal information, such as credit card numbers and passwords. When a computer’s operations begin to slow down, spyware is often the culprit. A Trojan, which derives its name from Greek mythology, is malicious software that is disguised as a safe program. Hackers then create a backdoor to a computer to control it remotely. A Trojan is a common method for stealing financial and personal information. A computer virus is a contagious piece of code that can spread from file to file. It can jump to other computers when software or files are shared. 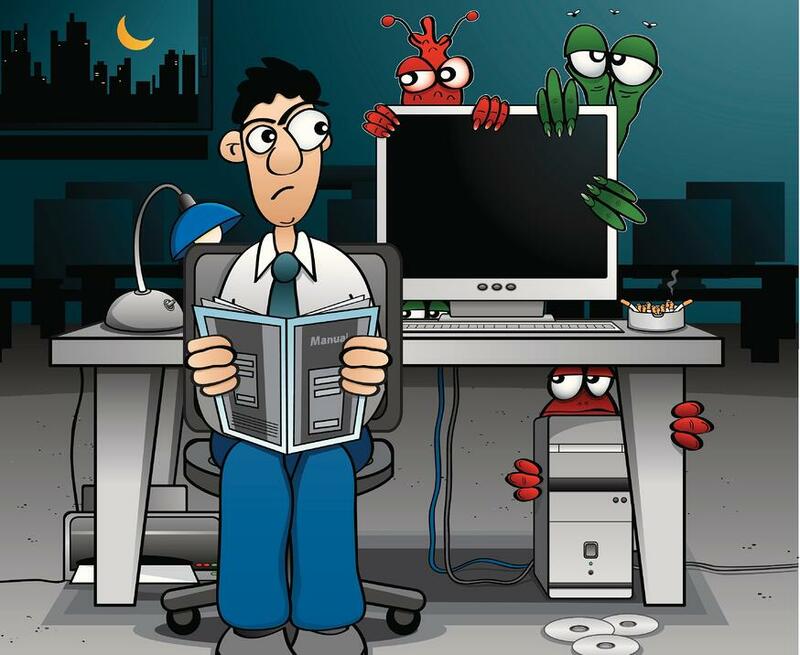 Are you still confused about what is malware or how it can be avoided? The IT professionals at TCI technologies can answer those questions and more.